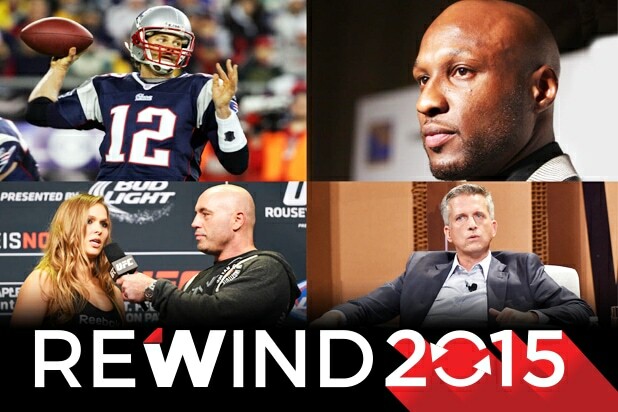 In shocking announcement Wednesday night that sent ripples across the fighting world, the UFC pulled Jon “Bones” Jones from the UFC 200 main event against Daniel Cormier because of an anti-doping violation. Saturday’s main fight from the MGM Hotel in Las Vegas will now be between WWE superstar Brock Lesnar and Mark Hunt in a three-round main event. Jones, who was set to take on Daniel Cormier, tested positive for a banned substance in an out-of-competition sample taken June 16 by the USADA [United States Anti-Doping Agency], Jeff Novitzky, UFC’s vice president of athlete health and performance, said. USADA administers the UFC’s anti-drug policy. “Everything was going so smooth and nobody was hurt, everyone was so healthy … so this was a pretty brutal phone call,” UFC president Dana White told the media following the official announcement. “They [the USADA] never give a result unless they’ve really tested it,” he added. 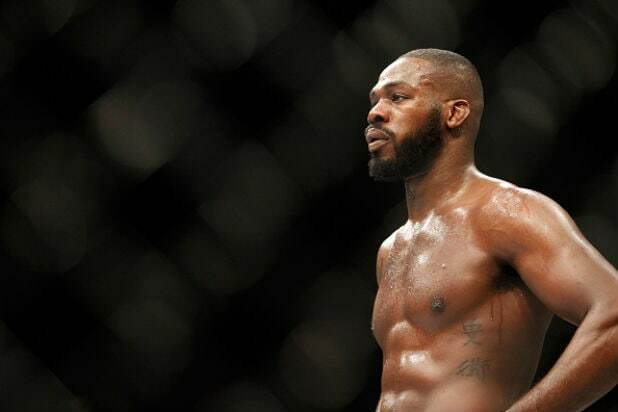 In January 2015, Jones, 28, announced that he was going into rehab after testing positive for benzoylecgonine, a metabolite of cocaine, prior to his previous bout with Cormier. He also served a suspension from April to October after his involvement in a hit-and-run accident. Jones now has the right to appeal any positive test, ESPN reported. Under the UFC’s anti-doping program, which is administered by USADA and went into effect last July, a positive test for a performance-enhancing drug carries a standard two-year suspension. Conor McGregor was originally set to face Nate Diaz in UFC 200 but that rematch was canceled due to the Irish fighter refusing to participate in some of the extensive media obligations scheduled for him by White. Read the full statement from the UFC below.